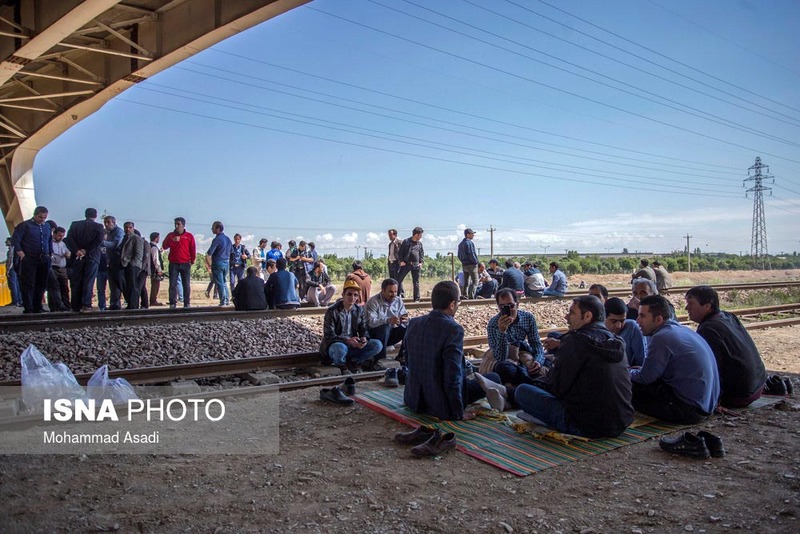 Workers from the Hepco industrial complex in the central city of Arak blocked and disrupted the Iran North-South railway for several hours on May 14, demanding overdue wages and protesting conditions at their factory. Hundreds of Hepco workers have not been paid for three months, state-run news agencies ILNA and IRNA reported. 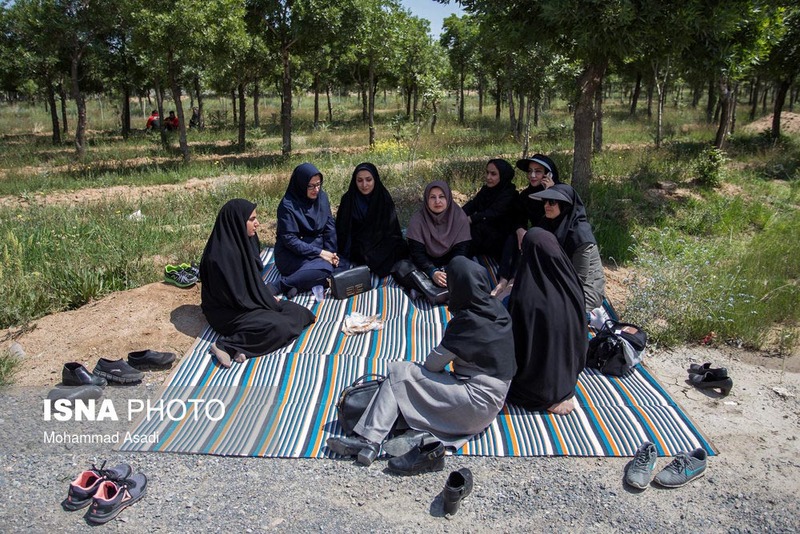 However, in an interview with pro-reformist website Etemad Online, Arak city councilor Morteza Souraneh said, "The workers' overdue wages are not considerable, but they are worried since the factory's production unit has been shut down and its production line has been halted." Following protests last year, the government-affiliated Privatization Organization sacked and replaced Hepco's manager. 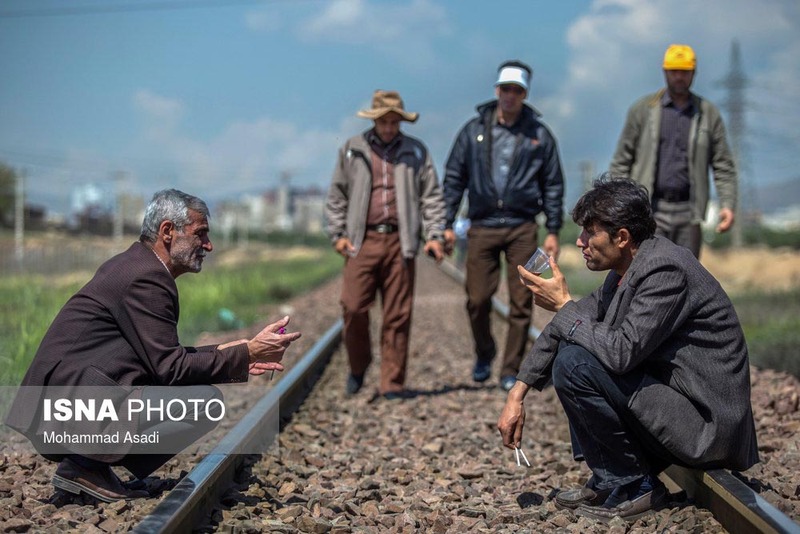 But, according to the head of the semiofficial union Workers House, Davoud Mirza'ei, "A number of the workers have opposed the newly appointed director and argue that he might also be incapable of managing the industrial complex." Hepco (Heavy Equipment Production Company), a lucrative industrial complex founded before the 1979 revolution, was privatized last year. Labor rights activists say the workers' difficulties began right after the privatization. The private owners sacked thousands of workers, and many employees lost their health insurance and pension benefits. 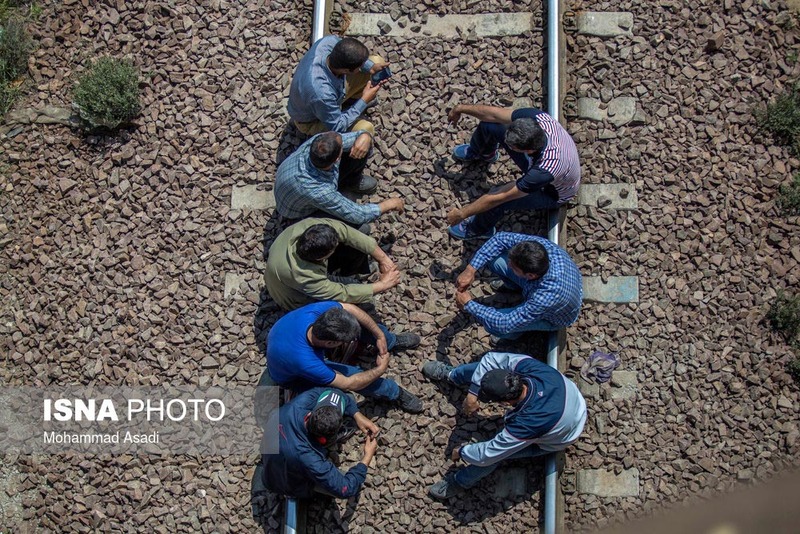 Iran's Free Trade Union reported on its Telegram channel that "8,000 workers used to work at the Hepco industrial complex before its privatization. Now, only 1,000 of them are left." Past workers' protests at the Hepco complex have been met with violence. 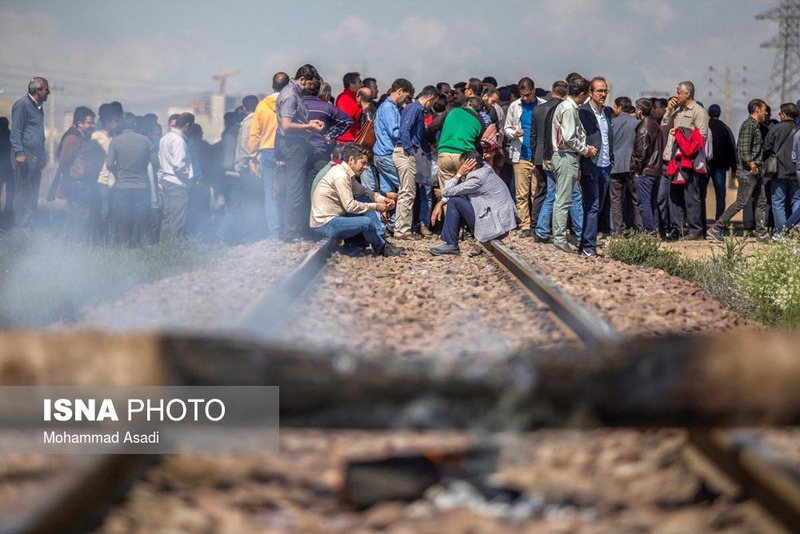 According to media reports, as well as pictures and video clips published on social media, in September 2017 anti-riot police attacked Hepco and another recently privatized industrial complex in Arak, Azarab, and arrested several protesters. One of the problems facing Hepco is the fact that the government canceled its contracts with the complex and stopped buying its products. Roads and Urban Development Minister Abbas Akhoundi, who traveled to Arak to visit some projects and sign contracts, reported that his department, along with the Interior Ministry, had delivered a proposal to President Hassan Rouhani's administration to buy Hepco's products. However, Hepco workers have pointed out that similar promises, including those made by Cooperatives, Labor, and Social Welfare Minister Ali Rabiei, have never been fulfilled. Hepco has been the subject of protests since its problems began in 2007 following its privatization. 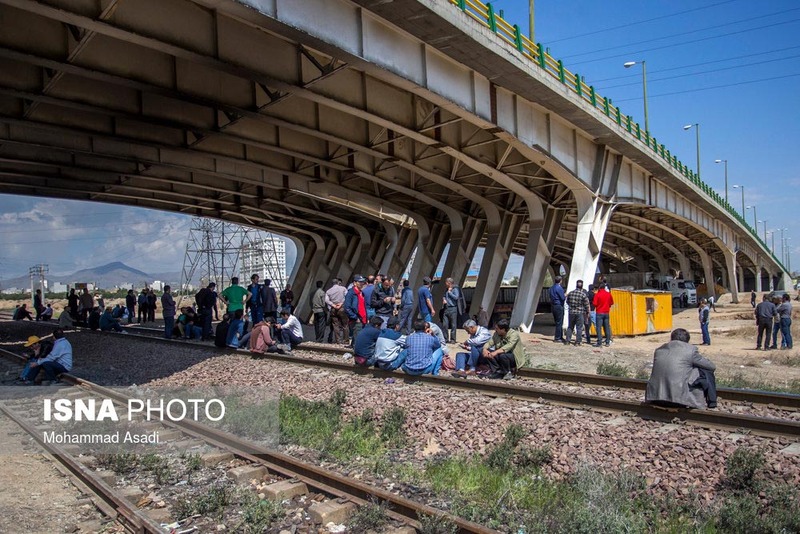 On February 5, the protests gained momentum when hundreds of workers made a human chain around the city's main square to protest dire living conditions and demand months of back pay. The striking workers chanted, "We will not live under the burden of tyranny." Addressing Rabiei, they sarcastically shouted, "Down with labor; hail to the tyrant." 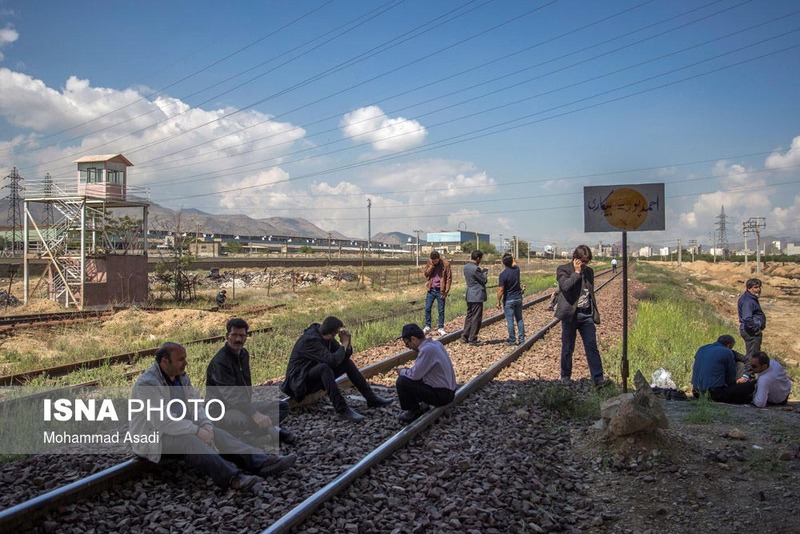 The number of protests held by discontented workers has significantly increased in recent years in Iran. Workers are mainly dissatisfied with minimal wages that are way below the poverty line and only paid with long delays. The security forces, supported by plainclothesmen, have repeatedly tried to brutally suppress workers' demonstrations by storming in and arresting the suspected organizers. Nevertheless, the iron-fist policy has not been successful in reining in the protesters. Iranian Supreme Leader Ali Khamenei and his conservative allies have accused "the enemies" of fomenting discord among Iran's work force. "One of the major activities of our enemies has been to create a recession and obstacles in our factories and among our groups of laborers -- particularly the big ones -- so they can provoke the workers," Khamenei said in one of his shortest speeches ever, addressing the Congress Of 14,000 Martyred Laborers on February 5. The "enemy," as a rule, is a word used by Iranian authorities to describe the United States or Israel.